“Great workout, Sensei! Thank you!” Compliments like these, accompanied by a sweat-slicked, beaming face, make most martial arts instructors feel that the day has gone right, especially when that very same student began the class wound up tighter than a pair of male walruses fighting over a girlfriend during mating season. In 1973, when I first was given the chance to run a Karate Dojo in Toronto, very serious fourty year old businessmen would come in for the evening class and rush downstairs to change. With every step down, the day’s “slings and arrows” would lift from their souls, and by the time they were in the change room, I would hear Bruce Lee vocalizations filtering back up the stairs. They were kids again. The martial way is to leave the outside world behind at the threshold to the training hall…and to later depart from the training hall, reinvigorated, repurposed and refreshed. For both young and old, the martial arts serve as a very effective means of combating the stresses of life…and yes, little people can experience tons of stress. When mom and dad are splitting up, and the little girl is caught in the middle, she may at that moment experience stress comparable to that of an investor’s whose stock has just tanked. The only difference is that she has nothing to fall back on and no way to articulate her grief. For all intents and purposes, she has lost her identity since that very same identify was forged within the family unit. So we bring the children in, give them a place where they can belong, and help, as instructors, to provide them with at least a bit of hope about themselves and what it is to be a self facing a scary future. 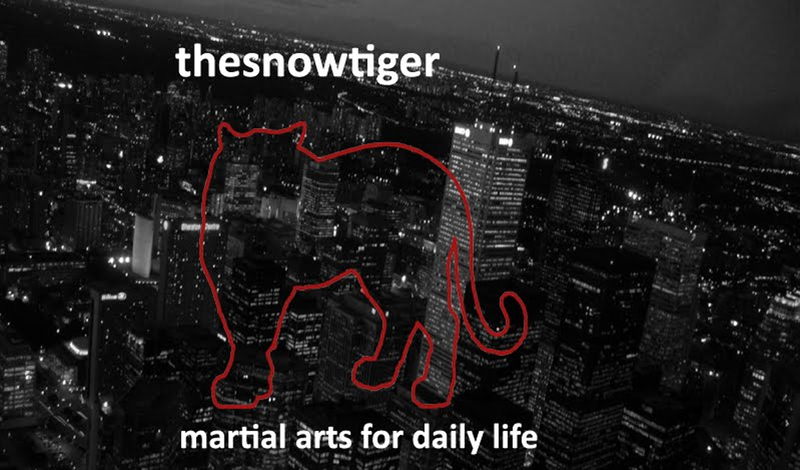 All martial artists have experienced some sort of stress relief from training in the arts. 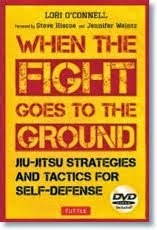 However, what does pass us by more often than not is that the martial arts can also induce stress. You instructors have probably seen him: he’s maybe fifty plus; he arrives before class with his skipping rope; everything he does is with a “huff!” and with a “puff!”; he’s absolutely driven to succeed, whether it’s a new throw or a new kick…he must perfect it, even if he misses his wedding anniversary in order to do so; if his heart rate is up for an hour, so much the better; he plays squash like this…he jogs like this, without smelling the roses at the side of the path…he pumps weights until his eyes bulge. I’ve seen him in Judo and Jiu Jitsu…and not just in the kyu belt ranks. I’ve certainly spotted him in Karate and Taekwondo where the Dojo or Dojang, for him, becomes a substitute boardroom wherein he must compete. He has to drive himself ever onward. And I’ve noticed him in Tai Chi where he must strive for the ultimate perfection, whether at forms or at push hands, in fact he strives so hard into placing Tai Chi under his control that it almost becomes a cardiac performance. That’s a word of warning…cardiac. 1. Issuing power. Stress builds up in both mind and body when the body’s power doesn’t effectively flow through and out of a particular technique. This may occur because of poor biomechanics or a mental attitude that confuses hot, brain bursting effort with mental focus. A punch that does not release the body’s power smoothly results in power “stuck” in the arm, the shoulders, the neck…perhaps even the organs. Brain bursting effort…one thousand punches, one thousand kicks…can result in a tightening of stress in the brain, rather than in its release. 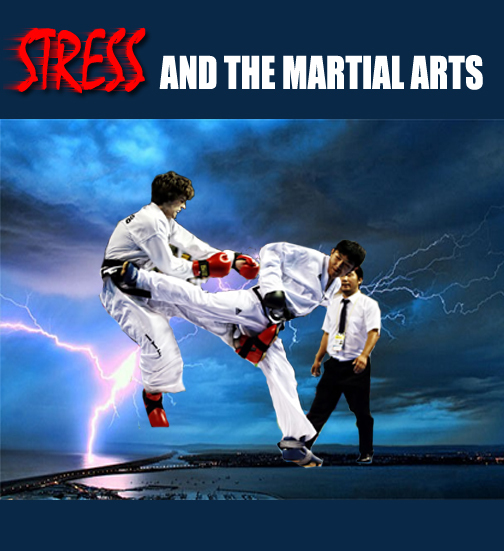 Stress and associated health problems in martial arts occur in two ways: a short, traumatic experience, or an accumulation over a period of time. 2. Depletion of power. Similar to weight training, a practitioner who overdoes any type of training risks peaking both his or her skills and energy, and actually weakening the body. One hundred throws aren’t necessarily an improvement on fifty throws; quality and constitutional balance must still prevail. Too much “hollows out” both mind and body, leading to a cold, damp, weak type of stress, a type that effects the immune system in particular. 3. A recoiling of power. 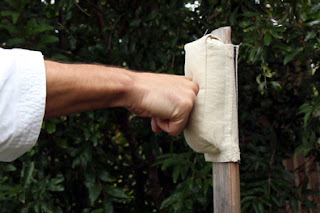 Hit the makiwara board or the heavy bag once too often, or hit them with a brain bursting state of mind, and the power may travel back through the arm or leg and on into the brain. The same occurs when you hit an object in anger. Anger rarely enables a smooth path to the makiwara board; part of it chokes in the shoulder and arm, and the object struck may recoil the anger back up into the brain. I sometimes train students to fight under extreme circumstances. We throw everything at them that we can. But it would be entirely misleading for me to suggest they fight two or three partners at once via anger as a substitute for real motivation, to meet the stress of fighting a stressful situation with more stress. Providing them with the skills to relax, to de-stress in order to face stress, and not to throw their energy uselessly at the wind, are things that we, as instructors, ought to strive for.